Tessa Purdon discovers the charm and simplicity of this quintessential Nicoise street food. I have just finished reading a novel by Nicky Pellegrino called Delicious. The book is set (mainly) in a small region of Italy quite close to the town of Naples. You would be right in guessing from the title that this book focuses heavily on food. Italian food! It is a compelling story of how a young girl from a poor family runs away from home in search of a better life, only to be confronted with many challenges and decisions that inevitably steer her future in an unexpected and uncertain direction. Family bonds (and lack thereof) play a major theme throughout the novel, but one thing that remains constant and ultimately brings all the characters together in the end, is food. I love reading these kinds of books because it inspires me to cook “minimally” – in other words, simple recipes, with few ingredients, that, when ‘thrown’ together produce pure mouth-watering magic. It was to my excitement then, the other day, that I discovered ‘socca’. And although this appetising morsel is not native to Italy (although I’m more than sure it’s eaten in some regions! ), it comes from Nice in the south of France. 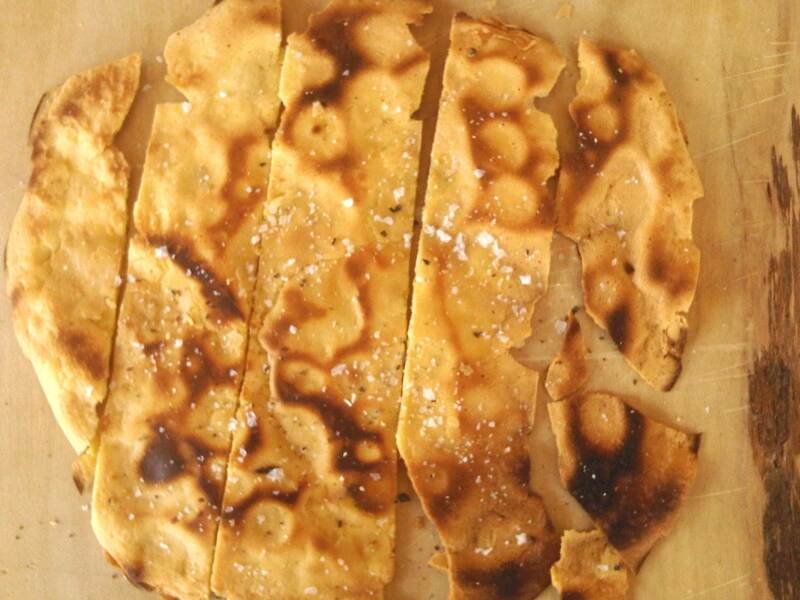 Simply put, socca is an unleavened sort of pancake or flatbread that is eaten as street food, and as any well-travelled person will know, this is the type of cuisine you want to try if you hope to truly experience the culture of a new and exotic place. 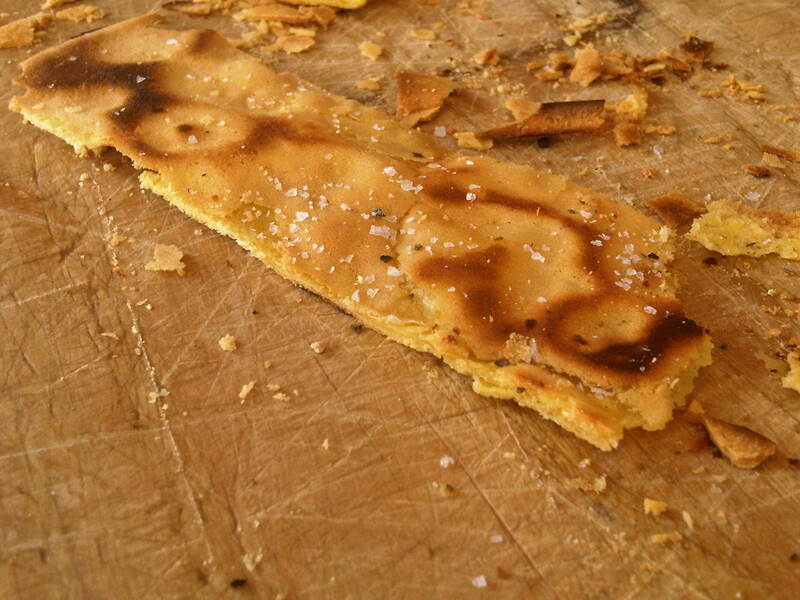 Socca is traditionally cooked in a wood-fire oven and comes out hot and crispy. With just a shy sprinkle of salt and some pepper – the bread is then savoured with a glass of rosé in the blazing European heat. What makes the socca so delicious, I think, is that it’s made using chickpea flour which gives it a real nutty rich flavour. (This also makes it gluten-free) and although the classic recipe only includes the flour, some salt, water and olive oil – one can really jazz it up to one’s liking. I added a touch of cumin to mine but you could even make a sweet breakfas’ socca by adding some sugar and perhaps some cinnamon. The options are endless! For now though – here is the recipe for the socca I made today. Trust me, this is one snack that I will be making again…and again. Simple, quick and completely Delicious! 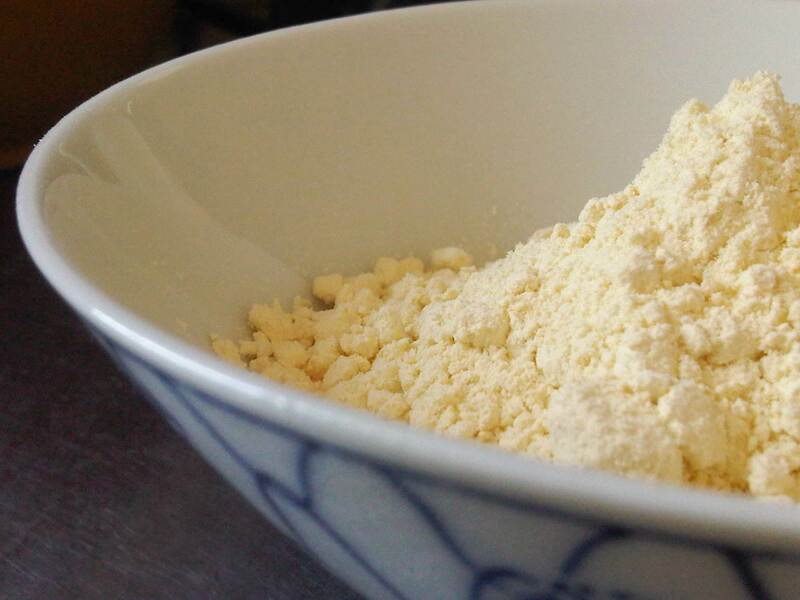 Combine water and olive oil and add to chickpea flour. Add salt. Whisk batter ensuring there are no lumps . It should be the consistency of thick cream. Allow to stand for at least an hour. Preheat oven to 250 deg C. To cook socca, heat a cast iron frying pan and pour enough batter to cover the surface of the pan. Once socca starts to bubble, place in the oven until crisp and nicely browned. Cut into shards and sprinkle over some salt and pepper. Hurry up and slow down at the Stellenbosch Slow Market this weekend.